Where can I find information about estate planning, finding the right lawyer and other subjects? 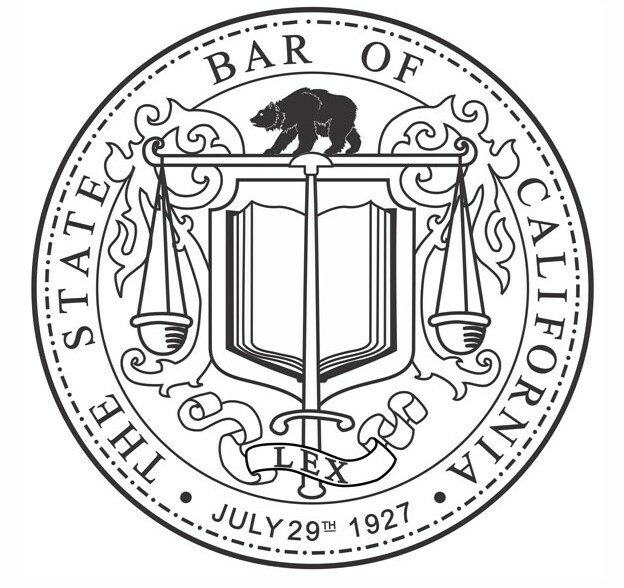 The State Bar offers free legal information on subjects such as finding an attorney, resolving a dispute with a lawyer and what lawyer referral services do. In addition, the State Bar publishes Seniors and the Law, Kids & the Law and When You Turn 18.